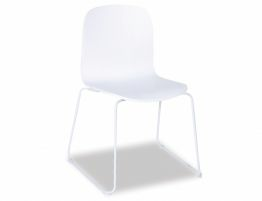 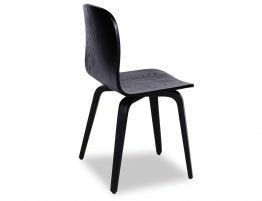 The Flip black timber dining chair is a great combination of modern contemporary design. 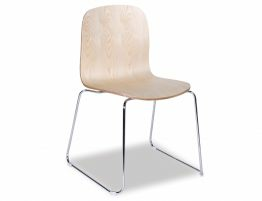 The American Ash timber stained black makes this dining chair a well considered addition to your dining space. A bold but simple dining chair in black, keeps it both elegant and slick. 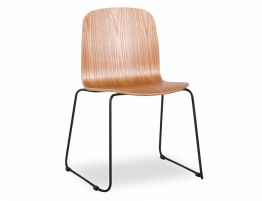 The accomplished curved edges of the timber makes the Flip Chair a soft delicate fit against the sleek bold colour design. 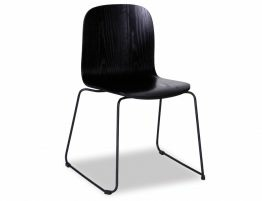 Blend it with a handmade designer table or something of a European influence, a true contemporary element for any modern interior the Flip black timber dining chair will fit. 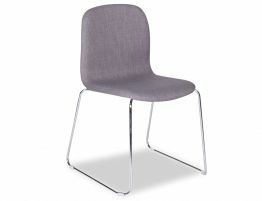 You'll love the high quality craftsmanship and comfort of this chair for years to come.